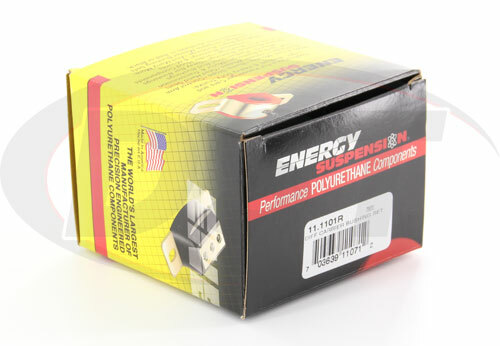 With Energy's Hyperflex bushings your swinging rear differential will once again be locked down, increasing your acceleration and removing the chance of further damage to your Miata. Almost every time you take a corner you swear you can hear clunking coming from the rear end right? Maybe you have a hard time getting your Miata up to speed when the light turns green? 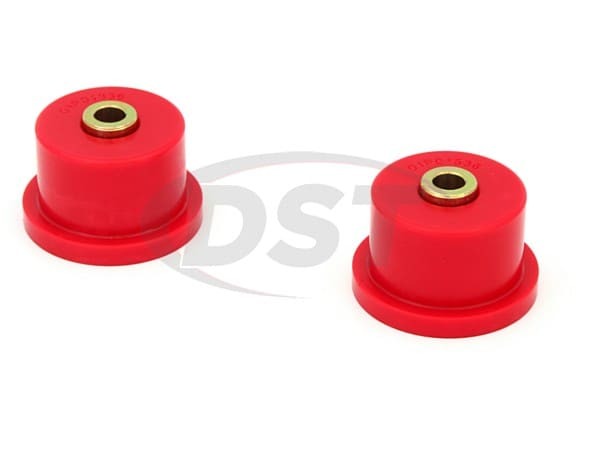 These are a couple of the signs that point to failed rear differential bushings. 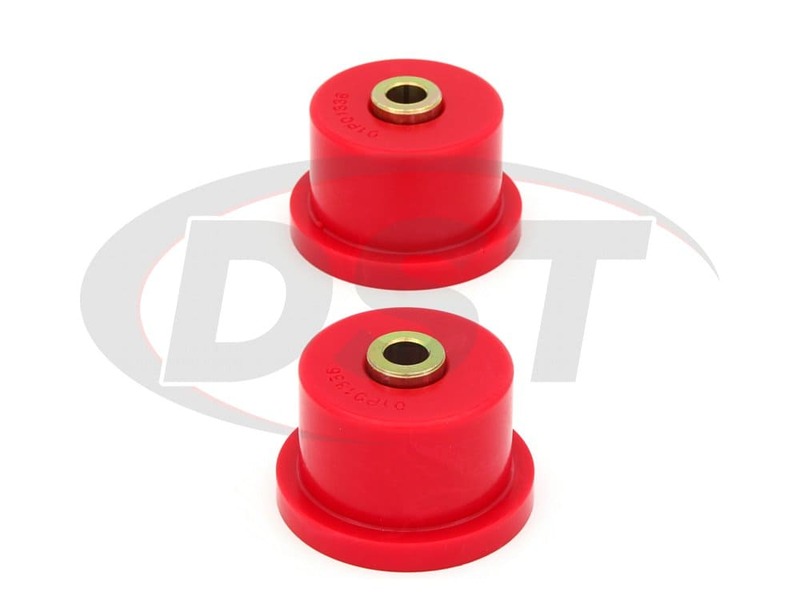 The OE differential bushings installed on your Miata are made of a soft rubber that wears down over time and allows the differential to flex more than it should. 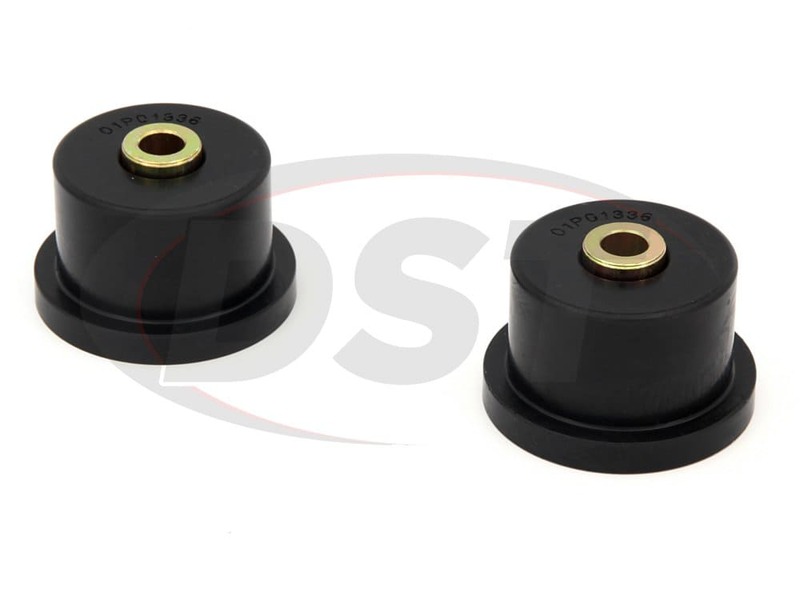 When these bushings wear down completely your differential could also begin swinging after you go over bumps or take corners. 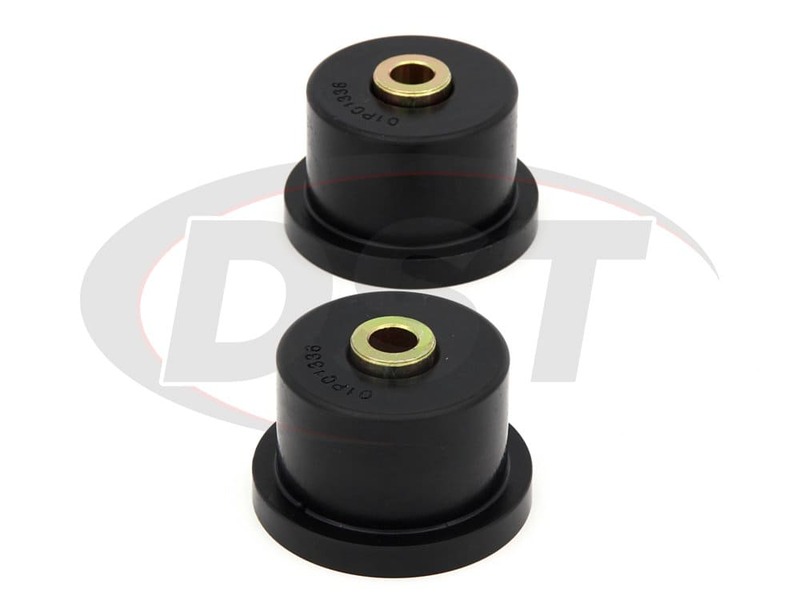 A swinging differential not only reduces your acceleration and can cause wheel hop, but it could also bang into other chassis parts, causing even more damage! 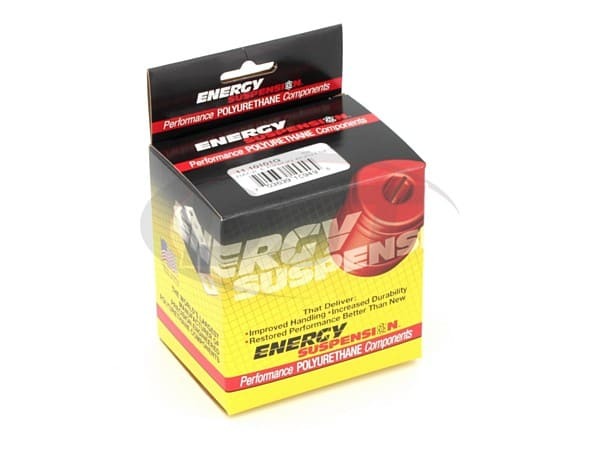 This is Energy Suspension's 11.1101, a Hyperflex polyurethane set of rear differential bushings designed specifically for the 2006 - 2014 Mazda Miata NC. 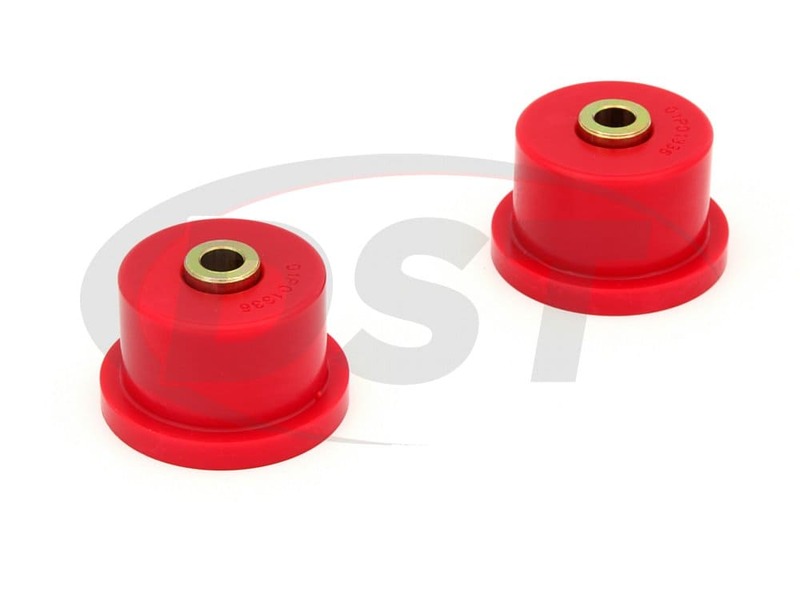 With Energy's Hyperflex bushings your swinging rear differential will once again be locked down, increasing your acceleration and removing the chance of further damage to your Miata. The 11.1101 will also hold up much longer than the old OE rubber, giving you the peace of mind that comes with a dependable ride.